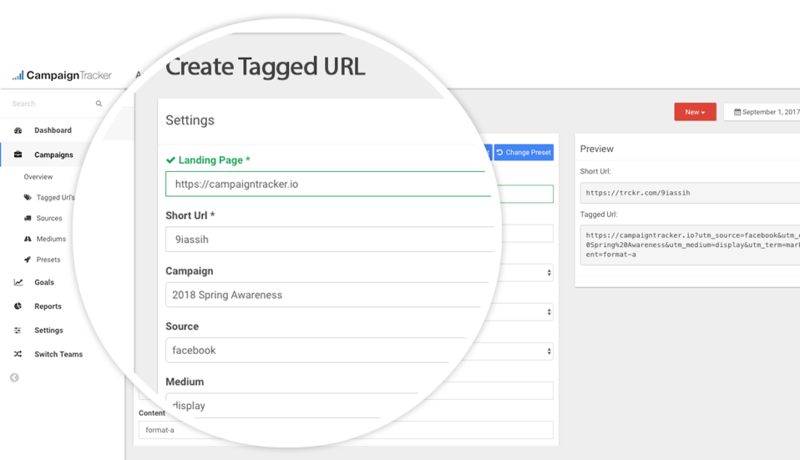 CampaignTracker is the easiest way to manage all of your UTM tagged links. Keep a full featured history to share across your team and improve your analytics with consistent tags. Use it free. No credit card required. Instant set-up. Take the complexity out of shortening URLs with complex UTM parameters. With all of your tagged links in one place, things get a lot easier to manage. Ensure that all of your tagged URLs use consistent tags. Get rid of complex and inefficient spreadsheets and put all of your utm tagged links in one place – totally free. 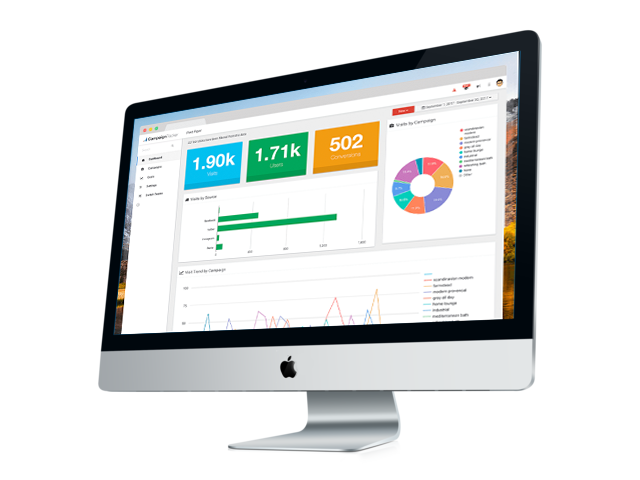 Evaluate and analyze clicks and conversions with a simplified reporting interface. Know when and how each link was created or changed. Manage your UTM tagged links like a boss. Enable communication across your team with notations on each change. Better attribution analytics starts with consistent tags. Ensuring that UTM tags provide accurate data depends on how consistently tags are implemented. Reduce inconsistencies and inaccurate data with the CampaignTracker platform and rest assured that your attribution analytics are accurate for data-driven decisions. Managing Your UTM Tags Doesn’t Have to Be Painful. Traditionally, link management has been done with spreadsheets, or not at all. Something is better than nothing, but CampaignTracker makes the entire process easier. Take control of your link management today. "When I actually looked at it, I was astonished to find out how many poorly tagged url's we had. CampaignTracker was just the solution we needed." Stop losing time and energy. Radically improve the accuracy of your analytics.